Lois Szymanski says the books she read as a child changed her life and led her on the writer's path. 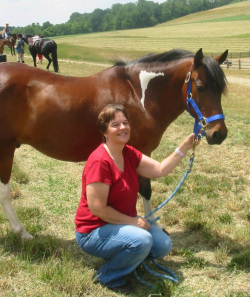 It was through childhood books like "Misty of Chincoteague" that she fell in love with the horses she writes about today. ​Szymanski is one of seven children, raised in Reisterstown, MD until she was a teen and her family moved 100 miles west to Sidling Hill Mountain in Warfordsburg, PA. Today, she resides in Union Mills, Maryland. ​Szymanski's short stories have appeared in a long list of children's magazines, including Highlights for Children, U*S*Kids Magazine, Turtle Magazine for Preschoolers and Hopscotch Magazine for Girls. Today, she works as a weekly correspondent for her local newspaper, The Carroll County Times, while continuing to write books. 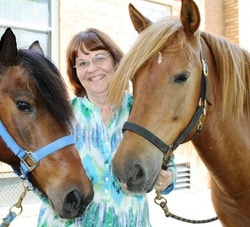 Szymanski helped create The Feather Fund in memory of her friend, Carollynn Suplee, who purchased a foal for a child annually for each of the eight years she survived cancer as a way of giving back for the gift of life. 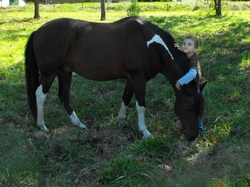 This 503c nonprofit helps children purchase Chincoteague Pony foals. 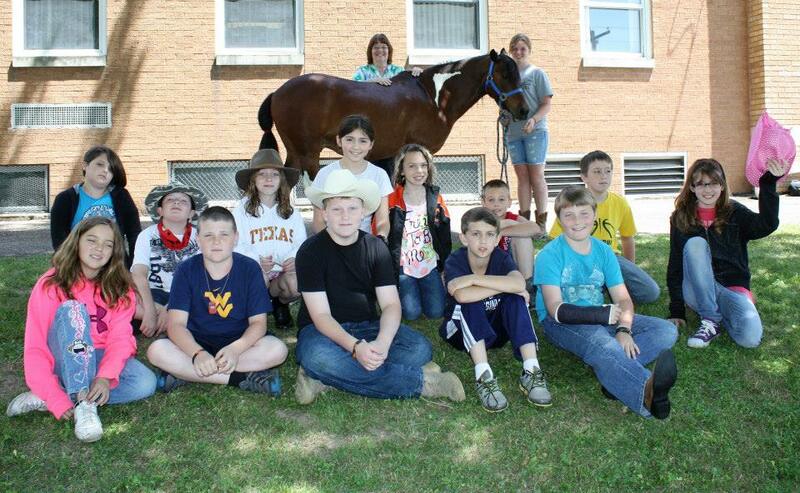 Raising a foal teaches kids to work for what they love. Learning to read changed Lois' life. 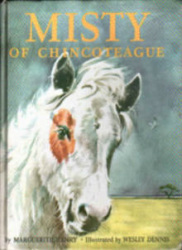 "Misty of Chincoteague was my favorite book," she said. When I read Misty's tale I became Maureen Beebe. I was no longer plain 'ol Lois Knight with stick straight brown hair and a space between my front teeth. 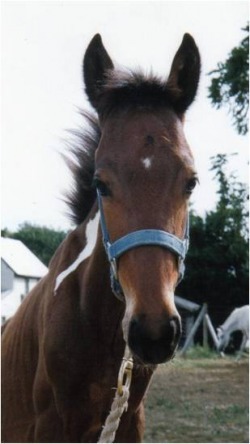 I became someone who counted wild ponies by the sea and chased after a wisp of a filly named Misty." Lois' family did not take vacations and she seldom left home. She quickly learned that books took her to faraway places. 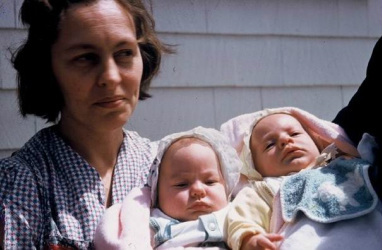 She visited Chincoteague often by reading Stormy, Misty's Foal and Sea Star, Orphan of Chincoteague and other Marguerite Henry books. Years later she would take her children to the island and discover the magic she'd read about all her life. "It was like coming home," she said. 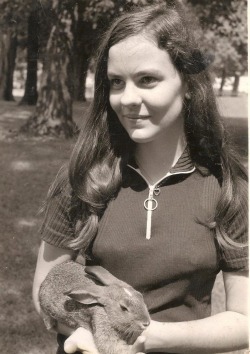 Szymanski had two pet rabbits, but she longed for a horse of her own. 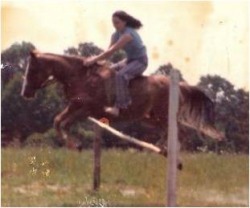 When she was 17 years old Lois finally saved enough money to purchase her first horse, a chestnut mare named Ouija. She rode the mountain roads near her home, taught the mare to jump and spent some of the best days of her life scaring up flocks of wild turkey and herds of deer. She didn't know the books she read and her experiences were preparing her for the books she would one day write. 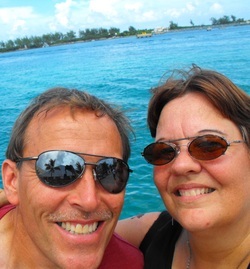 In 1980 Lois married Dan Szymanski, a man she'd met working at a printing and book binding company in Baltimore, MD. They moved to Carroll County Maryland and had daughters, Shannon and Ashley. 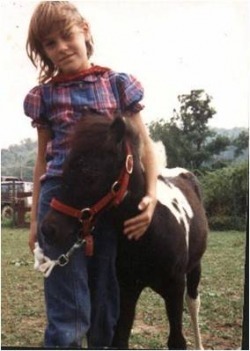 They both had a pony to love. Sea Feather grew to become a kind and lovely pony. Here he is with the author today! Here's the author's grandson, Matthew with Sea Feather. 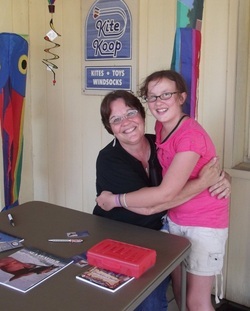 Sea Feather and the author often visit local libraries and make new friends. Lois encourages aspiring authors and illustrators to learn more about writing from the Society of Children's Writers and Illustrators (SCBWI) at www.scbwi.org She is the former Co-Regional Advisor of the MD/DE/WV chapter. 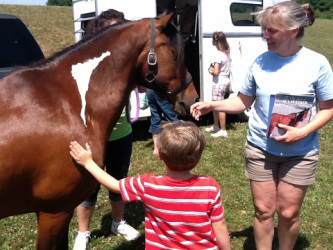 Come out to meet Lois at a book signing, author talk or pony presentation!